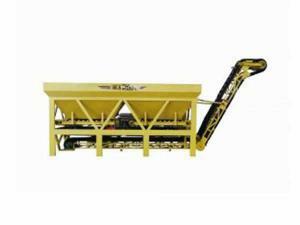 The asphalt pavement slotting machine is made of high-quality materials, innovated structure and specially-processed cutters with National Patent No. 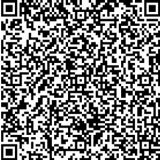 ZL200620078489.5. 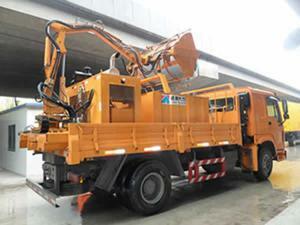 The old cutters can be replaced improving the asphalt pavement slotting machine service life. 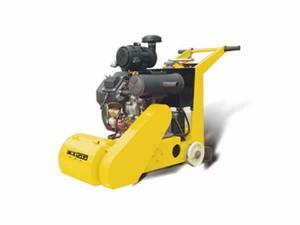 Also, it can control slotting from 0 to 30 mm width through different cutters combination. 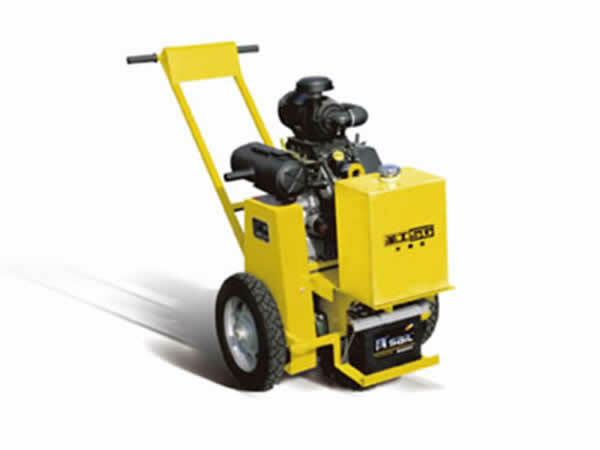 The asphalt pavement slotting machine has an innovating and exclusive crack tracing indicator, able to keep the cutters along irregular cracks. 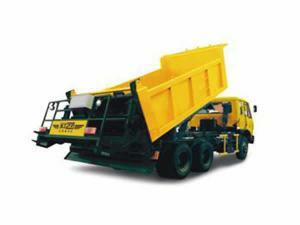 It's applied to cut asphalt and cement pavement into requested dimension for construction or maintenance purposes.